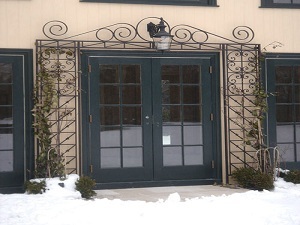 Add a touch of elegance and surround your home or business with the finest and most beautiful wrought-iron fencing and gates available. 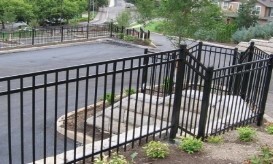 We are wrought iron fencing experts who are committed to helping you select the right designs for your residential or commercial property. 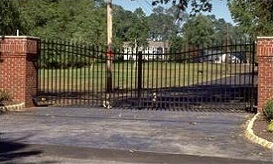 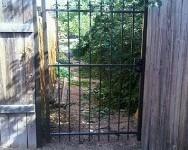 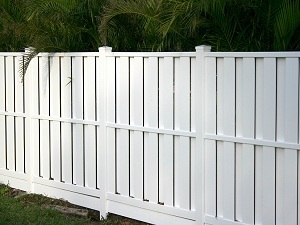 We offer a huge variety of gorgeous fence and gate designs. 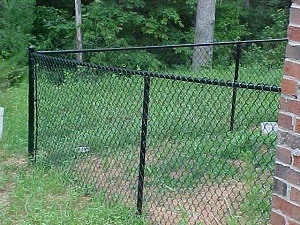 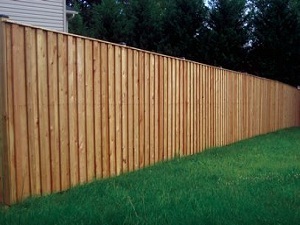 Whether you're looking for a low fence as an accent, a mid-sized fence to define a perimeter, or a high fence to keep pets inside and intruders out, we have fencing solutions to match. 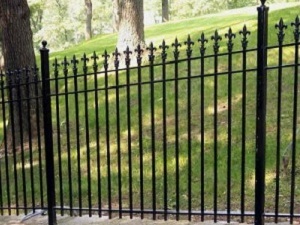 Our wrought iron fencing solutions include everything from landscape fencing, arbors, security fences, gates, and garden trellises. 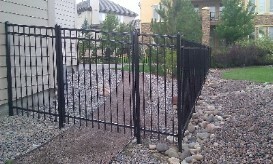 We also do custom ornamental work such as tables and chairs!